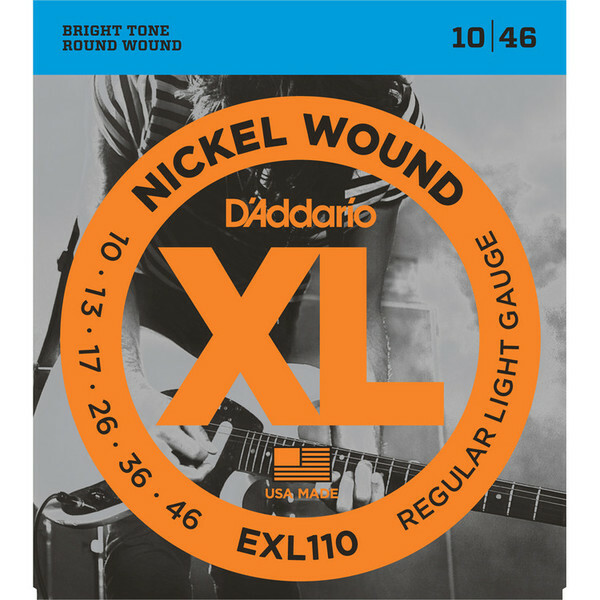 EXL110, D'Addario's best selling set, offers the ideal combination of tone, flexibility and long life. 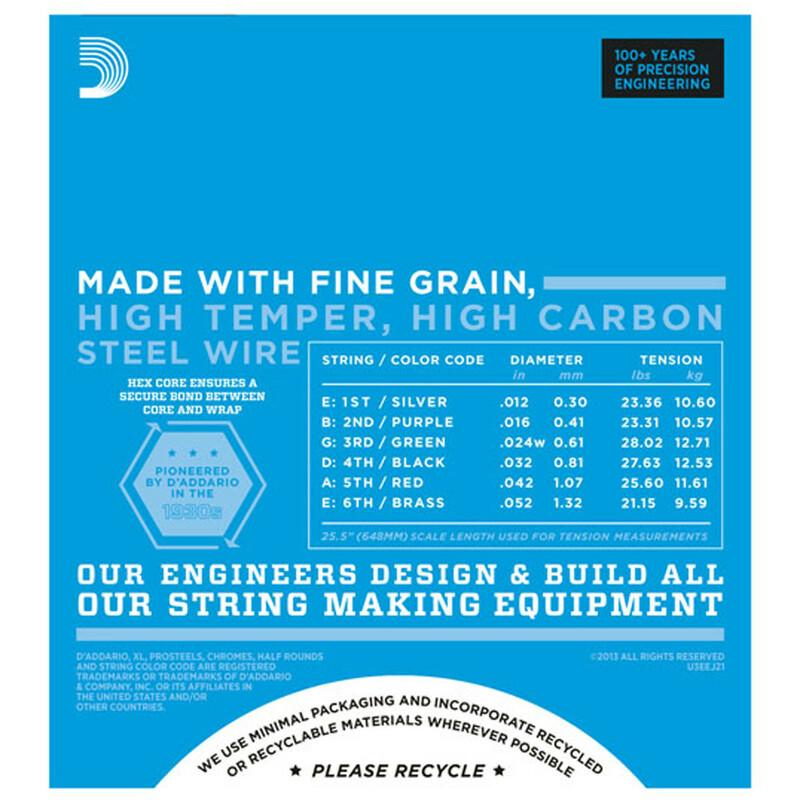 The standard for most electric guitars. 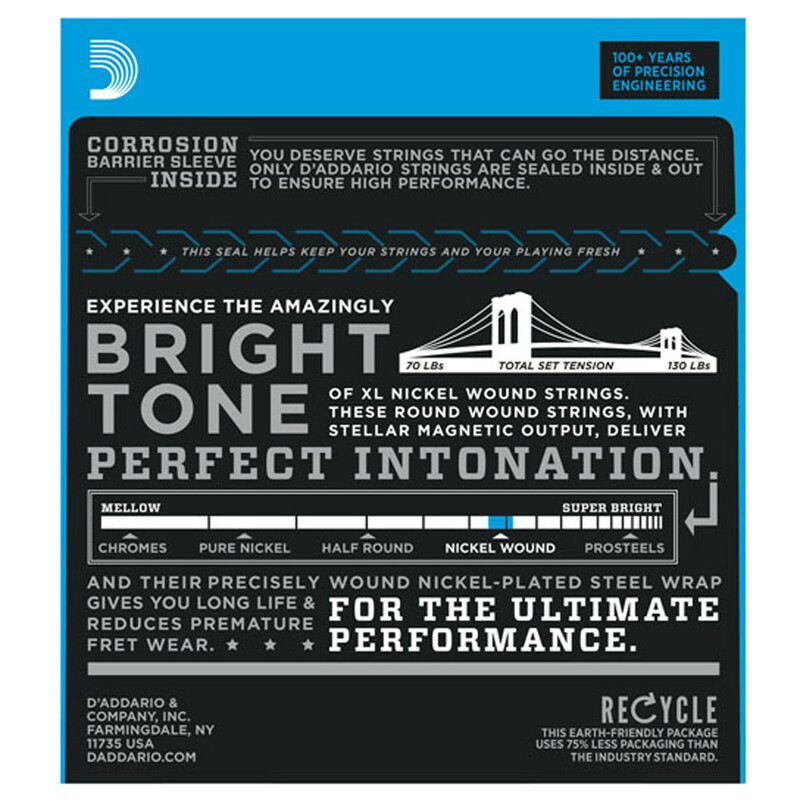 As used by Phil Collen (Def Leppard), Richie Sambora (Bon Jovi) and John Frusciante (Red Hot Chilli Peppers).